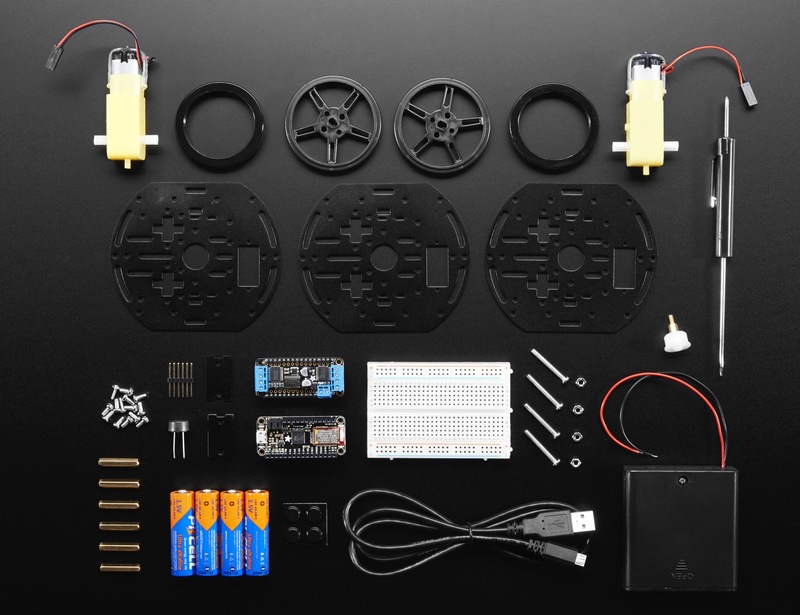 NEW PRODUCT – AdaBox002 – Making Things Move – Feather Bluetooth LE Mini Robot « Adafruit Industries – Makers, hackers, artists, designers and engineers! Please note! This is NOT the subscription version of AdaBox! This is ONLY AdaBox002 that shipped out to AdaBox subscribers in December of 2016. This version does not include free shipping, the lithium ion battery, or AdaBox subscriber exclusive pin. 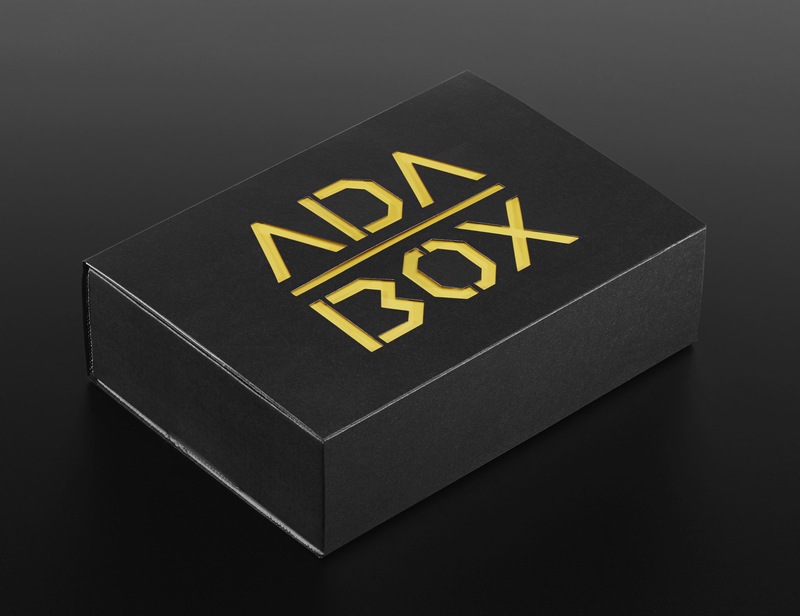 If you’d like to subscribe to AdaBox, please visit the AdaBox page! AdaBox002 – Feather Bluetooth LE Mini Robot Rover (Making Things Move) is the perfect gift for folks who are just getting started in the world of DIY electronics. 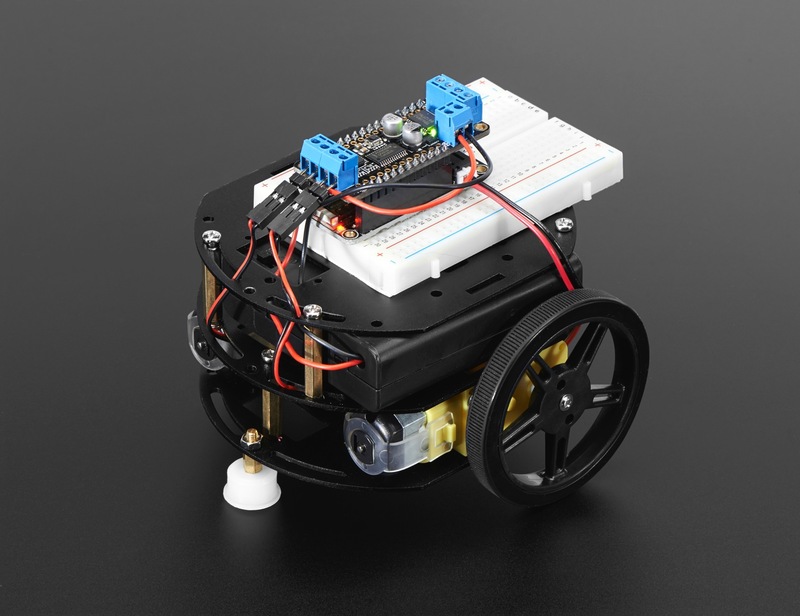 It’s an excellent introduction to our wide world of robotics and a great way to test the waters of AdaBox before committing to a subscription. If you’re an international customer, this is currently the only way to get an AdaBox (for now – we’re working on it!) and if you’re a subscriber who missed out on boxes one and two, a great way to spend your time as you anxiously await ADABOX 003.